Pre-owned in ABSOLUTE NEW AND UNWORN CONDITION, WITH ORIGINAL BOX & WARRANTY PAPERS! This watch was purchased and NEVER WORN! 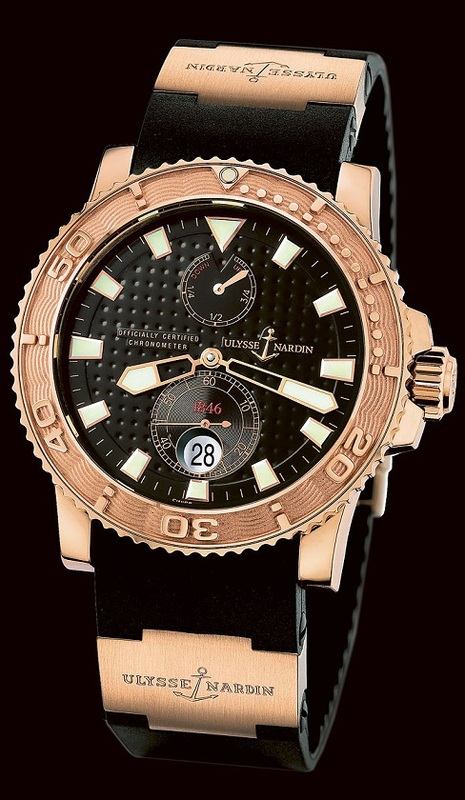 It is a GORGEOUS, rose gold, 42.7mm case, with a 42 hour power reserve indicator, date, and exhibition glass back. 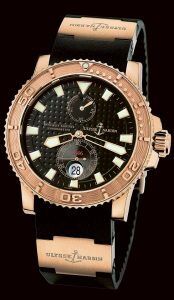 It is available on a sporty black rubber strap, with rose gold folding buckle. Retail $31,800.